The Christchurch City Council (CCC) is committed to a partnership with the UC Quake Centre to help improve community resilience in Christchurch, and throughout New Zealand, following the unprecedented September 2010 and February 2011 Canterbury Earthquakes. The Council is working closely with the Central Government's Canterbury Earthquake Recovery Authority (CERA), established to lead and coordinate the ongoing strategy, policy and planning of the recovery effort. Canterbury Earthquake Recovery Minister Gerry Brownlee and CERA are working in collaboration with a number of strategic partners and are engaging with Christchurch local communities as well as the private and business sectors as part of this Recovery Strategy. While CERA leads the Recovery Strategy the CCC continues to be responsible for regular Council-related matters and the coordination of the Christchurch Central Recovery Plan. This plan outlines the future development of central Christchurch to support business and community growth with the aim of bringing the city centre back to life. 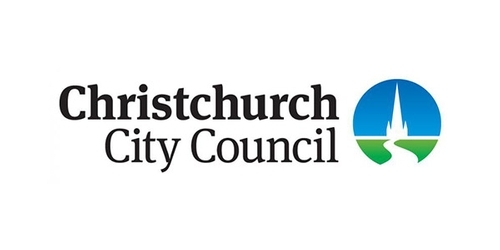 The Council is also currently working alongside The Stronger Christchurch Infrastructure Rebuild Team (SCIRT), set up to deliver the rebuild of the city’s earthquake damaged pipes, roads and bridges or the ‘horizontal infrastructure.’ Their job is to lay the new foundations for the city allowing the vertical rebuild to take place.